We believe in continued investment, both in our staff as well as our equipment. A recent study in our productivity identified that our plastic line bending, at times, caused a bottle neck in our production. We took the decision to invest in two new bespoke pieces of equipment to help solve this issue. The new line benders allow us to create 1, 2, 3 or 4 plastic bends in one single operation, which has drastically cut production times and also improves quality. 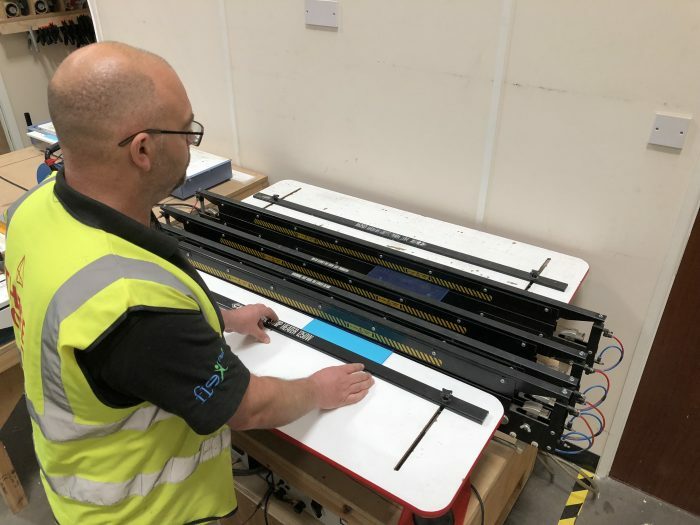 This new investment will not only enable us offer improved lead times but also pass on cost savings to our valued clients.